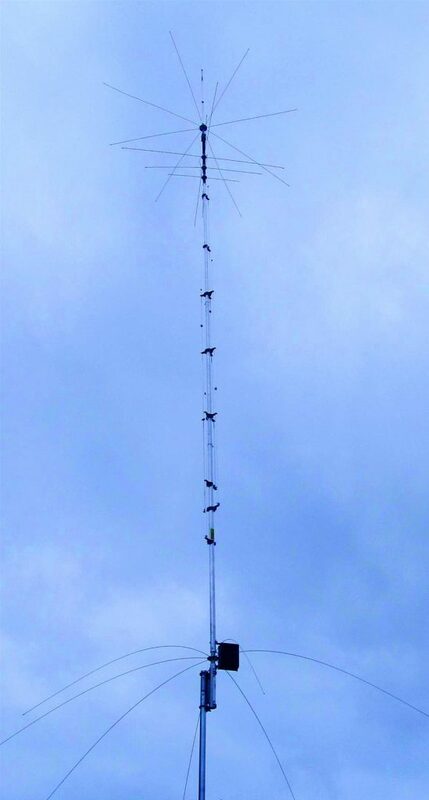 hy-gain’s PATRIOT HF vertical antennas are the best built, best performing and best priced multiband verticals on the market today. Make full use of your sunspot cycle with PATRIOT’slow angle signal. Instead of typical traps, hy-gain’s resonators are placed in parallel not in series. 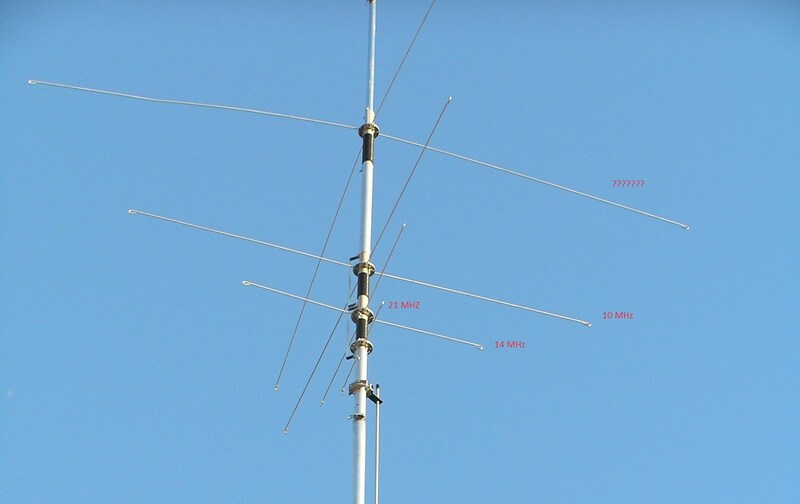 End loading of the lower HF bands allows efficient operation with a manageable antenna height. Introducing the new Hy-Gain PATRIOT-PLUS AV-680 with a fully tunable 3.5-4.0 MHz coverage! With the AV-680, you get the same great traditional performance of the AV-640 on 6 through 40 Meters plus top-to-bottom capability on 80 and 75 Meters. It`s a great way to join new local nets and roundtables, explore the 75-Meter DX window, or add exciting digital frequencies to your operating repertoire. Simply pick the band segment you wish to use, set the 80/75 Meter resonator, and you`re in business. • No ground orradials needed — Effective counterpoise replaces radials, end fed with broadband matching unit. • Automatic bandswitching — Single coax cable feed, each band is individually tunable, wide VSWR bandwidth. • Sleek and low-profile — Low wind surface area, small area required for mounting, mounts easily on decks, roofs and patios. • Top-to-bottom 3.5 to 4.0 MHz coverage: Pin-point fine-tuning accuracy for rock-bottom SWR on any frequency you choose. • Single coax feed . . . and with 100% automatic band selection! • Low profile: Most compact ground-independent antenna available! Adding 75/80 Meter coverage without compromising the Patriot`s classic performance, ground independence, and tiny footprint was no small task. Yet, the AV-680 size, weight, and wind loading are nearly identical to the AV-640 with no unsightly radial extensions, traps, or top heavy vertical structures to render it less attractive or unsafe. Band selection remains fully automatic, all components handle maximum legal power, and you won`t need a tuner with your solid-state rig. The AV-680`s Expanded-Frequency MatchboxTM circuit ensures low SWR readings on every band, along with an upgraded balun design that concentrates all of your power in the antenna where it belongs! If space is a premium at your QTH and appearance matters, let Hy-Gain open the door to one of ham radio`s most attractive and popular bands with the new AV-680. This is your best choice for unparalleled versatility and band coverage from 6-80 Meters!